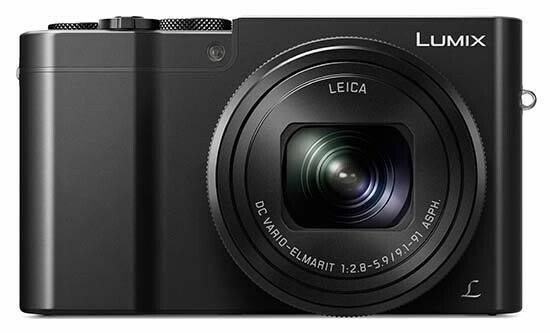 Listed below are some of the rivals of the Panasonic Lumix DMC-TZ100. The Canon PowerShot G9 X is a pocketable compact camera with a 1-inch image sensor and 3x zoom lens. The G9 X also offers built-in wi-fi/NFC connectivity, 1080p HD video at 60fps with stereo sound, a 3 inch touchscreen LCD, RAW file support and a full range of manual shooting modes. Read the World's first online Canon PowerShot G9 X review now..